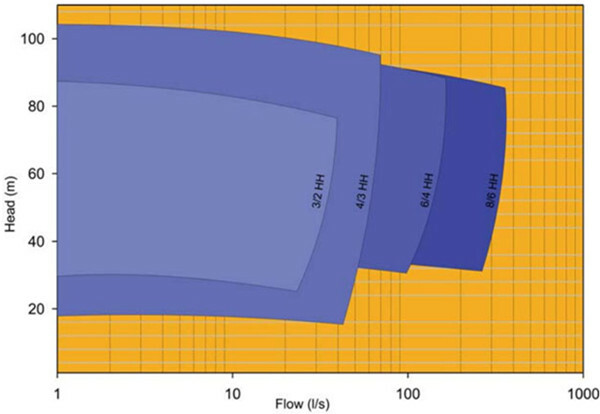 HH High Head Slurry Pump is horizontal ,Centrifugal Slurry Pump, its have the same construction with AH horizontal slurry pump, but the total head is higher. 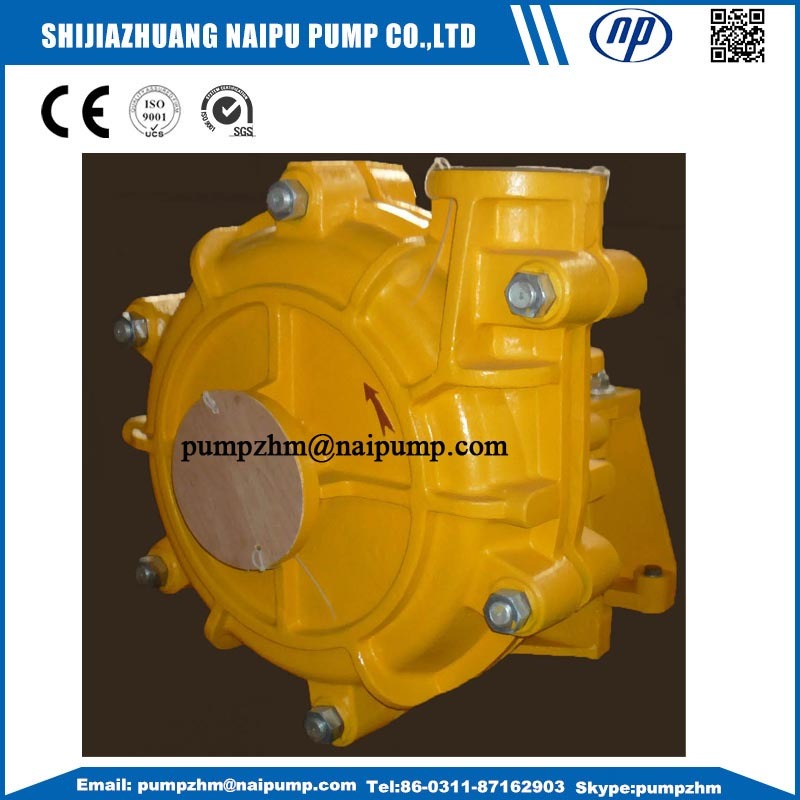 HH high head Slurry Pump without rubber liners, all of them are high chrome Wet End Parts. to any eight positions to suit installations and applications. 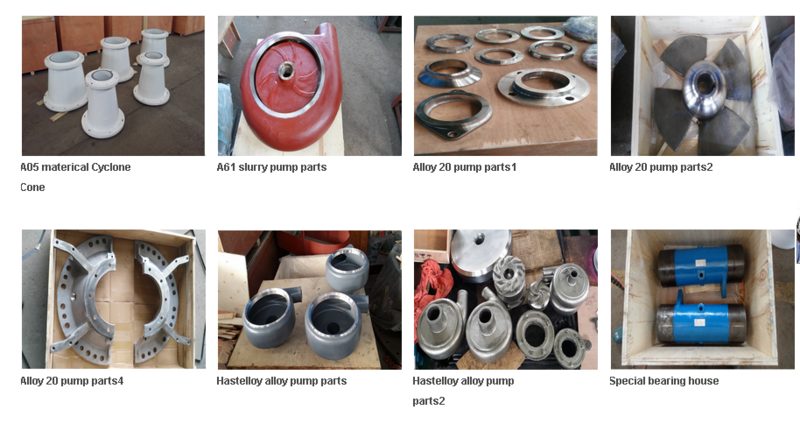 6.With many years' experiences in slurry pumps and parts producing, we also accept OEM Orders with many types of materials. 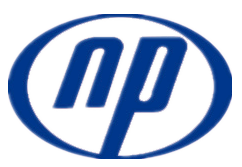 OEM bearing cylinder, OEM impellers with Hastelloy alloy material and many other OEM orders. 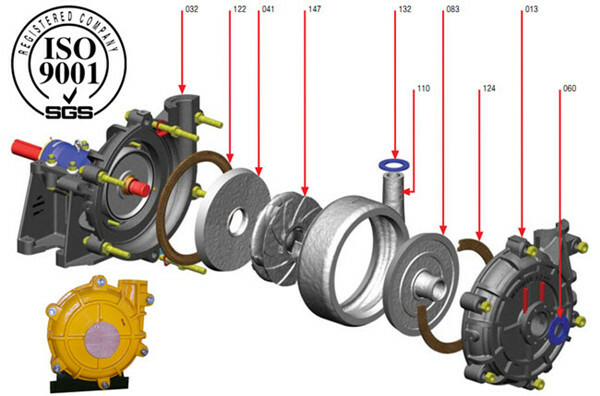 Looking for ideal HH High Head Slurry Pump Manufacturer & supplier ? We have a wide selection at great prices to help you get creative. 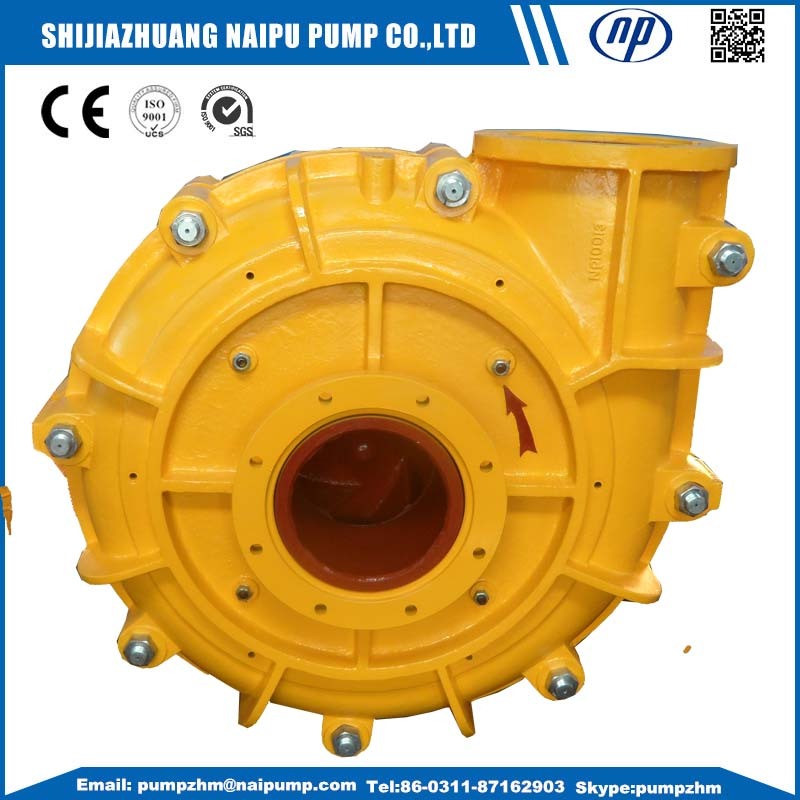 All the Heavy Duty High Head Slurry Pump are quality guaranteed. 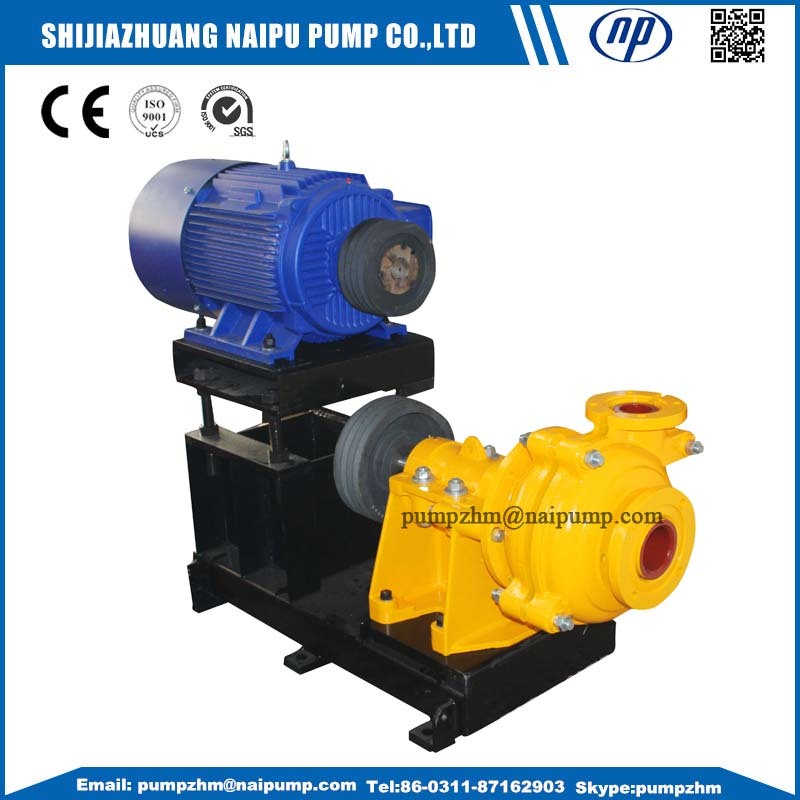 We are China Origin Factory of Metal High Head Pump. If you have any question, please feel free to contact us.